ELIEN: This Pyramid Was Built To Prevent The "END OF THE WORLD"! This Pyramid Was Built To Prevent The "END OF THE WORLD"! 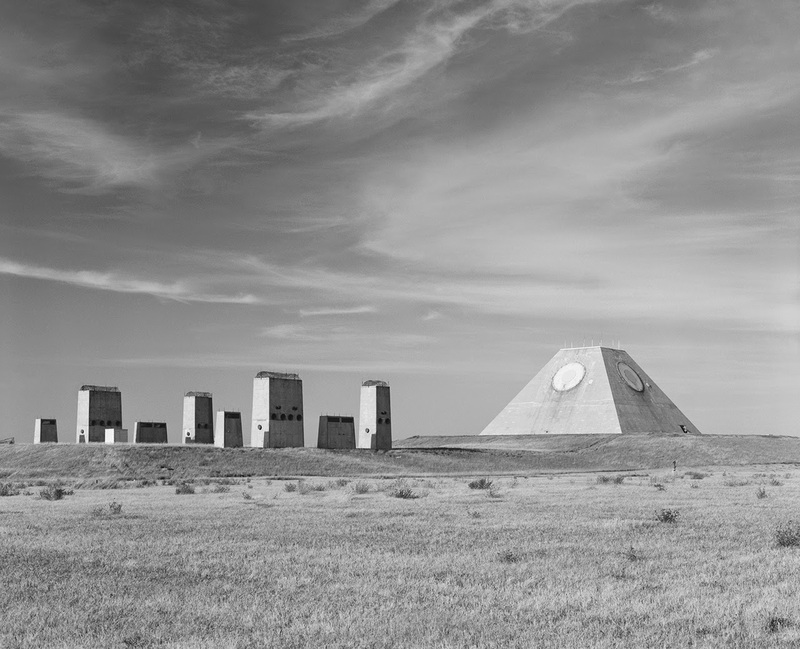 The Pyramid-shaped structure is located in North Dakota and is seen by many as a collision point between two worlds. The Pyramid and its surrounding facilities cost around six billion dollars at the time of construction and were built as a defensive platform to protect the U.S. from Soviet missiles during the cold war. Today, it stands as an IMPORTANT reminder that we need to stand against Nuclear weapons collectively.